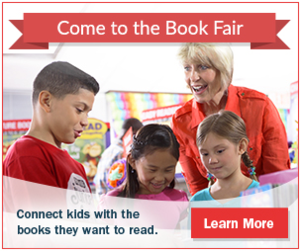 The Scholastic Book Fair is coming to the RGC Media Center! The family is invited to the book fair! ONLINE shopping available on our Scholastic Homepage available from October 7 - 20! If you have any questions, please contact Katie Michna.